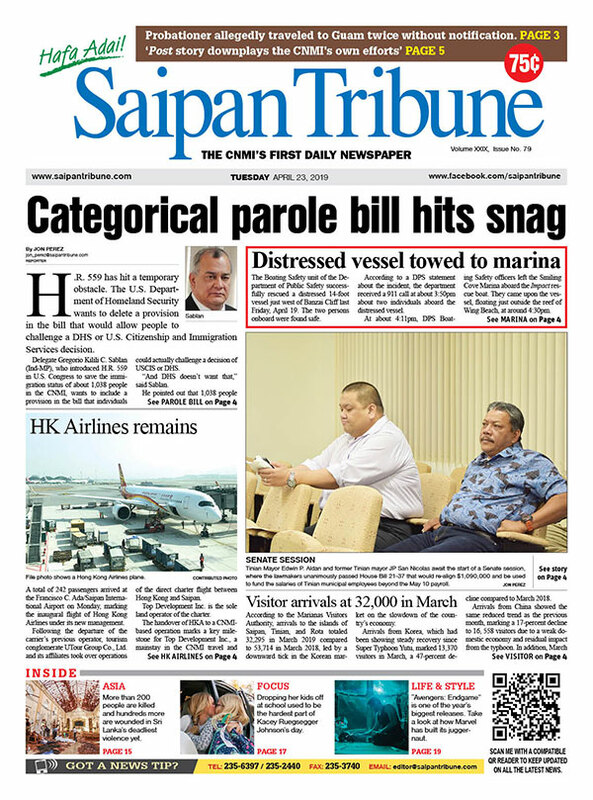 Arrivals to the islands of Saipan, Tinian, and Rota fell 14 percent to 43,924 visitors in September 2018, compared to 50,848 visitors received in September 2017. According to the Marianas Visitors Authority, visitor arrivals for 2018 ending in September were 7-percent lower than fiscal year 2017 at 607,593 total visitors. Arrivals from China increased 5 percent compared to September 2017 to 18,887 visitors. 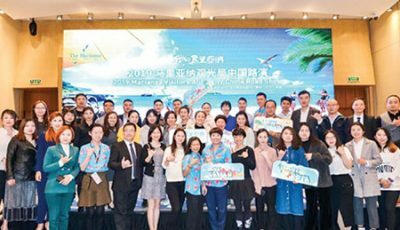 With 17 regular charter flights to the Marianas each week, China also marked 3-percent growth for the fiscal year at 236,577 visitors, retaining its position as the second largest source market of the destination. 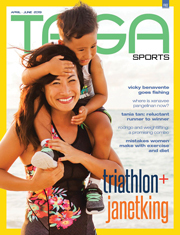 In September the MVA launched various marketing programs and activities in the China market, including ShapeGirl kickoff event in Hangzhou, video and underground advertising, Qujing Ironman 70.3 promotions, and Hong Kong Sports Expo, targeting a more specific audience in select regional markets. From mainland China, direct flight service to the Marianas is available from Shanghai, Beijing, Guangzhou, and Hangzhou. HK Express and Hong Kong Airlines also provide service from Hong Kong. Arrivals from Korea dropped 13 percent to 22,339 visitors in September, although the country is the top-performing source market for the destination. Largely due to fewer flights from both Seoul-Incheon and Busan compared to the previous year, arrivals from Korea fell 11 percent in fiscal year 2018 to 295,260 visitors. Targeted marketing by MVA’s Korea representative office is expected to continue stabilizing arrivals from Korea. 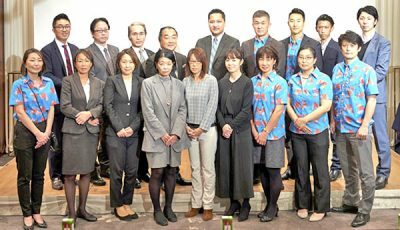 Following a temporary boost with 28 summer charter flights, arrivals from Japan fell 89 percent in September to 449 visitors and dropped 25 percent on the year to 39,238 total arrivals. 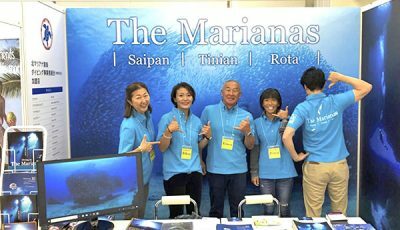 Until Skymark Airlines launches its anticipated daily flights from Japan in 2019, the MVA is aggressively promoting travel to Saipan from Japan via Seoul with enhanced marketing and new travel packages offered by major travel agencies, including JTB, H.I.S., and KNT. In addition, a new promotion with Expedia to run from Nov. 1 to Dec. 12 will promote travel to the Marianas via Seoul-Incheon and Guam, targeting FIT customers who make their own travel bookings. “Japan remains a vital part of our market diversification strategy. 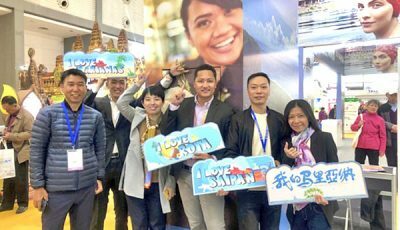 Our focus is to maintain our industry relationships, maintain presence of mind in the travelling public in Japan, and pursue charter flight opportunities until direct flights resume next year,” said Concepcion. Only 3,000 new jobs were created in August in South Korea, repeating the dismal performance of the previous month and resulting in unemployment levels being over 1 million for eight months running, according to Statistics Korea. It is the longest period of high unemployment since the 1997 Asian financial crisis. However, a government spokesman, Kim Eui-kyeom, claimed the jobs crisis was simply “growing pains in the process of economic reform.” The average USD/won exchange rate in September was 1119.65 won, a slight decrease from the previous rate of 1122.02 won in August. In August 2018, the nationwide consumer price index in China increased by 2.3 percent compared to the previous year. The outbound travel market is anticipated to maintain double-digit growth throughout the year.